New to Swaying? Looking for a guarantee of gender for your next child? 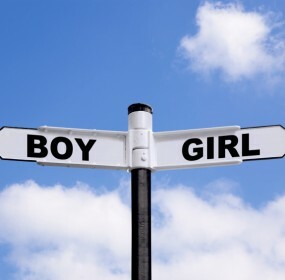 Gender Swaying and Gender Selection are two different topics with two different methods involved. Gender Swaying is attempting to affect the outcome of your next child’s gender through changes in your diet, lifestyle and environment. We have a large community of families from all over the world that have either gone through, are going through or are in the planning stages of gender swaying for their next child. Gender Selection is using elective IVF with PGD to guarantee the gender of your next baby. We have a large community of families from all over the world that have either gone through, are going through or are in the planning stages of gender selection for their next child. Two methods. One common goal. We are all Gender Dreaming!